If you’re a frequent reader you may know that I’m a big supporter of cognitive therapy. I’ve had major anxiety issues in the past (read about it here!) but have used a lot of cognitive therapy techniques to keep it in check. Recently Mally Griffin offered to do Energy Work for me so that I could understand what it is and share it with our readers. When Mally told me about it, just the word “energy” sounded like crazy woo woo to me so I was a little hesitant. As she did it for me though, and explained more about it, I dropped my guard and saw that it wasn’t as crazy as it seems! 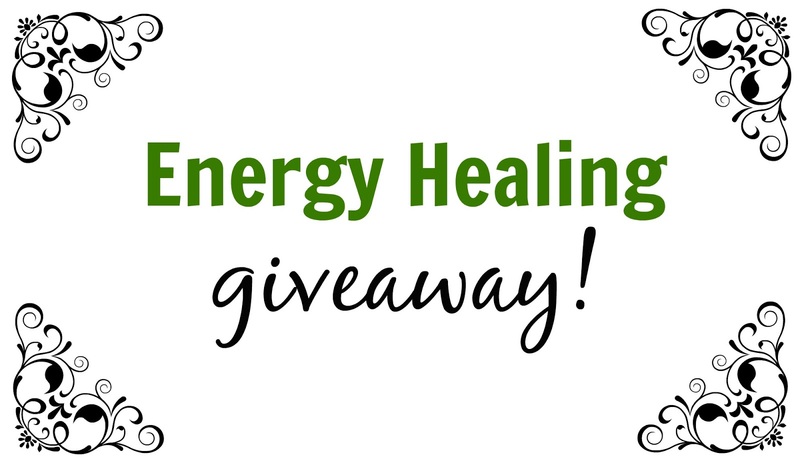 Mally uses the Carolyn Cooper SimplyHealed Method of Energy Healing. It is a non-invasive technique that helps clients to release past traumas and release the everyday emotional, spiritual and physical “gunk” that tends to build up. Basically she reviews issues you have verbalized while muscle testing (kinesiology). Muscle testing you allows her to identify where the strengths and weaknesses in your energy flow are.The identified negative blocks are released, and new positive affirmations are “plugged in” to your energy system. When the process is complete, she verifies that the blocks have been cleared and the new information has been accepted by re-testing those areas that were formerly weak. A lot of what Mally did and talked about with me, especially the affirmations that she did at the end, fit right along with what I’d learned through cognitive therapy. Overall I’d say it felt nice to have someone explore and listen to my issues, and give advice on what could help me overcome them. The best part is that Energy Healing can be done via skype from anywhere in the world, so if you’re looking for a non-invasive therapy session that you can do from home in your pajamas, this is definitely what you’re looking for! If you’re interested in checking it out enter her giveaway by clicking on the links and liking both our Facebook pages!